Singer-songwriters, Kelsi Lee & Cote Godoy bridge distinct cultural roots forming a sound uniquely their own. 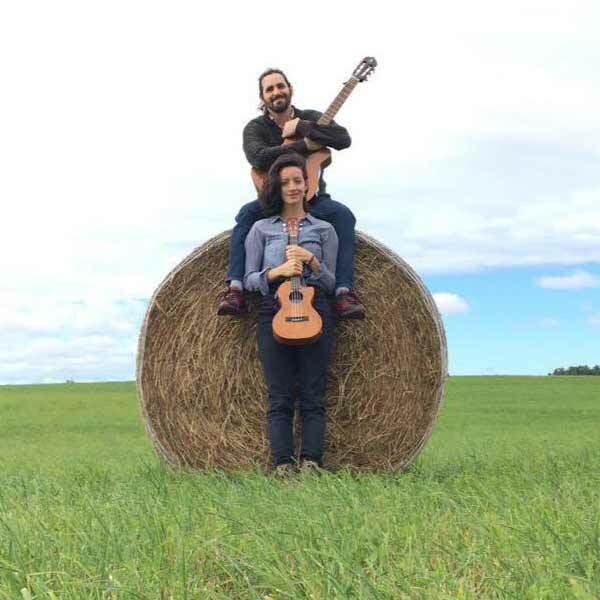 Refreshingly original, this dynamic power duo of singer-songwriters connect their native North and South Americas, drawing from roots music and fusing global with local. Their unique sound fuses roots, folklore, jazz, pop and harmonic experiments that speak to our present age of innovation and possibilities. With lyrics in the Chilean dialect, American English and modern Greek, their music carries the sacred purpose of bridging divides and weaving peace.